Theo is well known in the both advertising and tourism arenas. His 30 years plus experience in advertising encompasses media representation and planning, agency account service and management, through to running his own full service advertising agency together with a media representation company. The agency has worked both nationally and internationally and within diverse market segments. 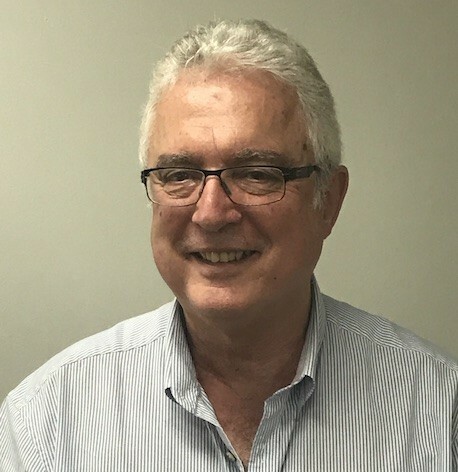 The years as the advertising sale agents for Tourism and Events Queensland have seen him work at every level of the Queensland tourism industry and with many and varying projects and campaigns. His experience and understanding of co-operative advertising is second to none. Brand development has made up large segment of what the agency has achieved. The media representation has involved local, nationally and internationally publications and has crossed a number of industries. Theo is result driven for his clients and achieves this by the use of targeted communications that talk to a specific audience.